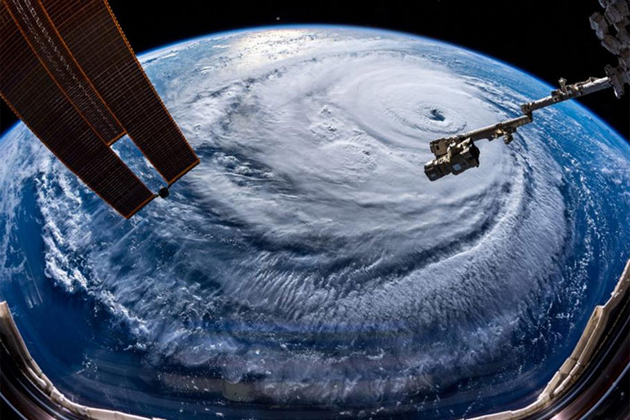 Hurricane Florence, a Category 1 Storm, is one of the deadliest storms ever in the history of USA. It is estimated to affect not less than 10 million people in the Southeastern United States. Currently, The storm is at 25 miles east of Wilmington, North Carolina. It has been moving northwest at 6 miles per hour and the wind speed is around 90 miles per hour. Situation only gets worse when the storm reaches the coast. Hurricane Florence hits the coasts of North Carolina and South Carolina on Thursday night. It is a life-threatening storm and hence evacuation has been carried out in the areas close to the coast. Massive Rains, Flooding and Dangerous Storm Surges has been predicted by the experts.